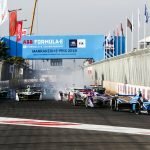 Having made his official debut in a Formula E car, Andrea Caldarelli didn’t make the best start to his day as after eight laps he found himself in the barriers at turn one. 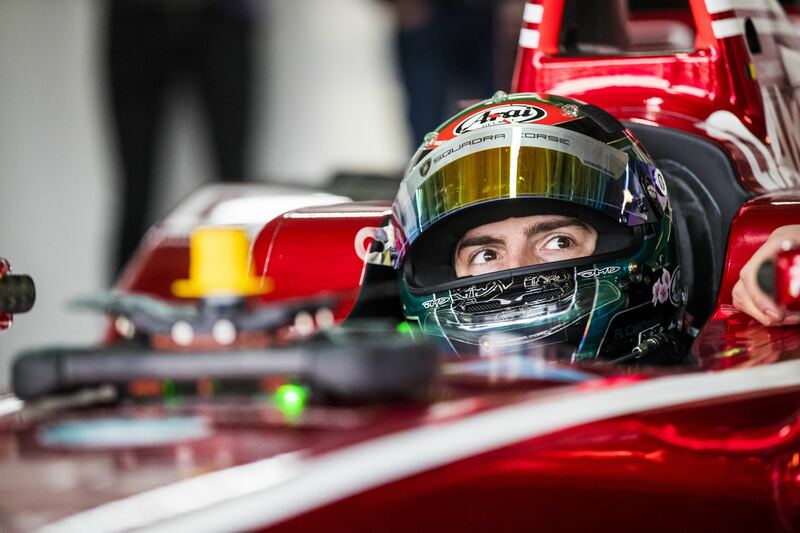 The Italian was one of 20 drivers taking part in the rookie test in Marrakesh and has took over Jerome d’Ambrosio’s Dragon Racing machine for the day. Having already completed his initial banker laps, Caldarelli went for his second outing and was caught out by the brakes on a cold track. “It was my second run. I really enjoyed my first run and I was quite conservative, but still I think the lap times weren’t so bad,” said the 27-year-old. “I had just changed car and went out for a couple of runs, then had huge locking in the braking zones and went straight on. It was a bit surprising as I didn’t expect the brakes to be so difficult with the engine power. The temperature for sure didn’t help, I would say. 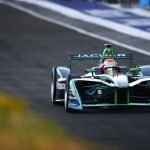 Caldarelli also acknowledged the importance of finding a balance between tyre management and braking, but admitted to not having spent enough time in the car to find that balance. Caldarelli was able to get back to the pit lane and continue his programme in the second car.